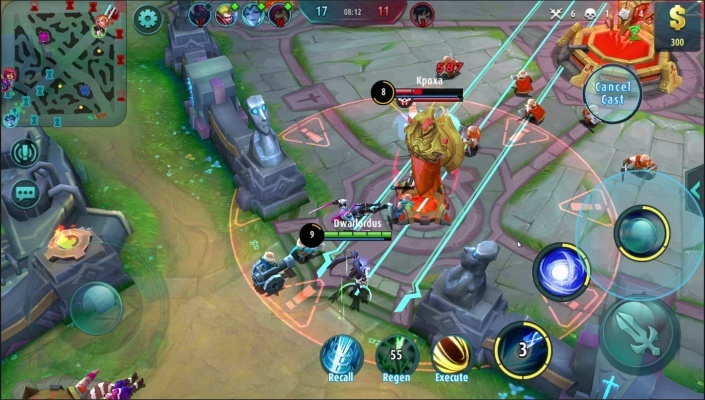 Seven Paladins is a Android Free to play, Role-Playing Multiplayer Game RPG , featuring graphics with a detailed character design, armor and weapons . 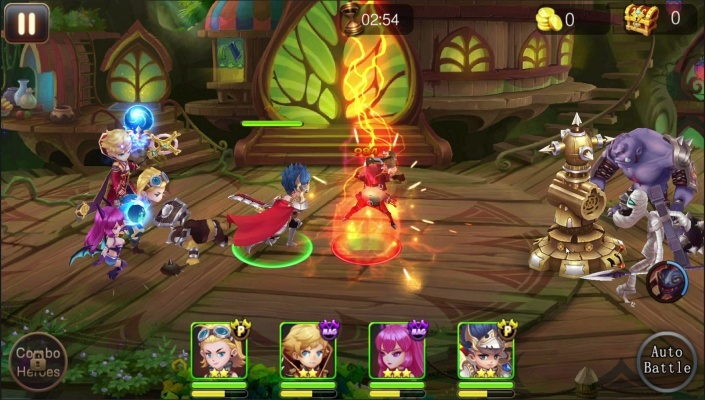 7 Paladin English Version, a RPG x MOBA game with a striking hero style, amazing skill, and tactical game play! 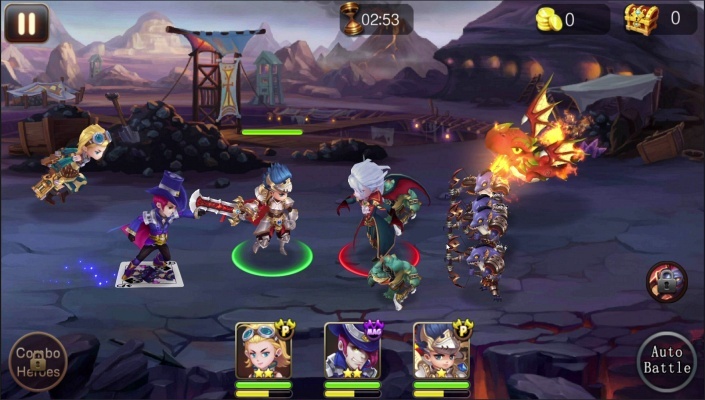 Recruit your best heroes, explore all places, fight honorably, and defeat your enemies with strategy! Enter the exciting and colorful world of 7 Paladins. 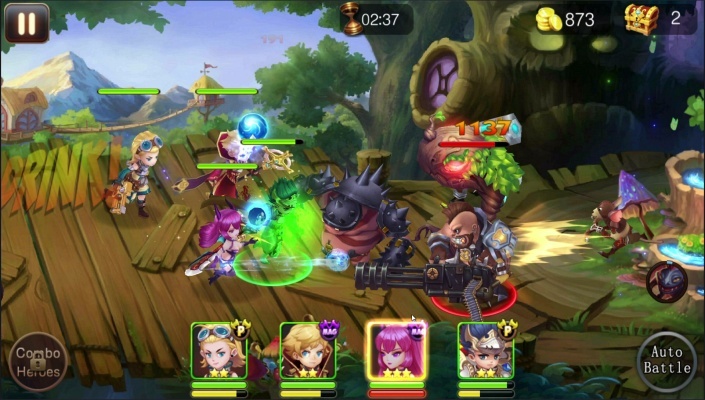 Build your strongest team with more than hundreds of cool and cute heroes! Background Story - The universe is full of infinite power! The dark lord is detached from its seal. The 7 Paladins that have once locked the power of the dark lord has disappeared from the face of the earth. But everyone believes that the powers of the seven paladins exist among its descendants. 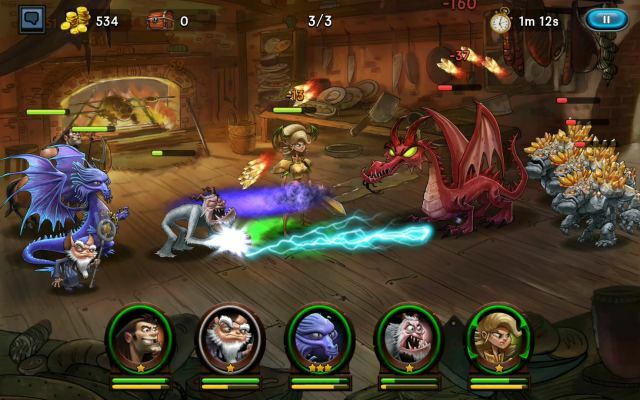 - SPECTACULAR 3D RPG - 3-D graphics with a detailed character design, armor and weapons! 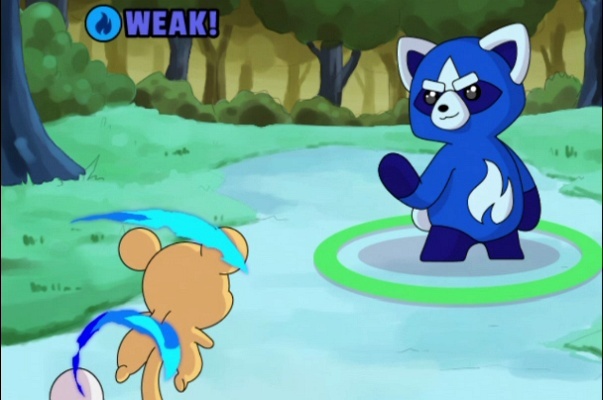 - MARVELOUS VISUAL EFFECT - Jaw breaking skill animation! Cast spell or attack your opponent with style. 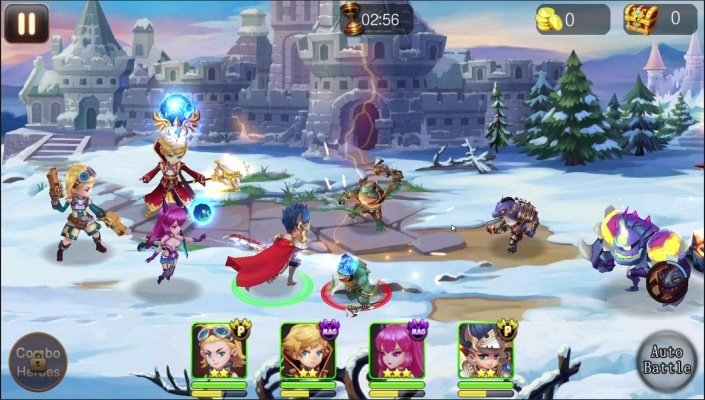 - STUNNING HEROES - Recruit hundreds of heroes! 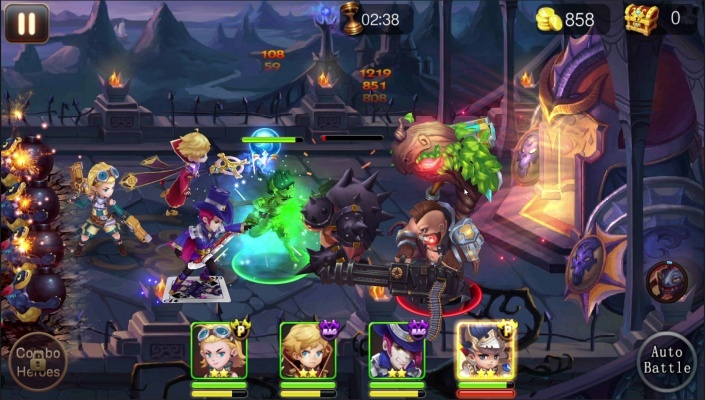 Knights, Ninja, Mage, Demon and other mysterious secret characters. 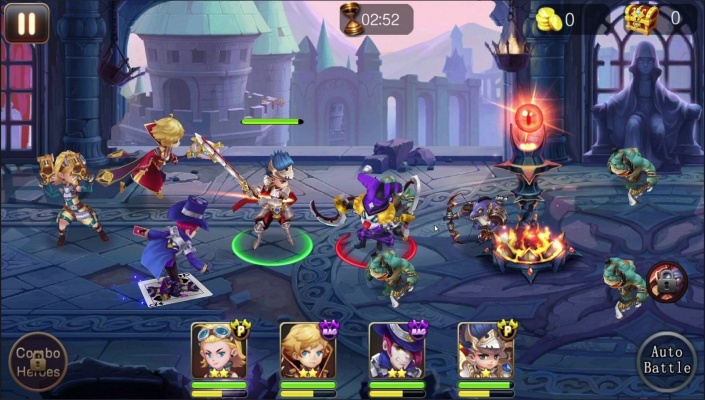 - SIMPLE YET EXCITING GAME PLAY - Breathtaking battle! 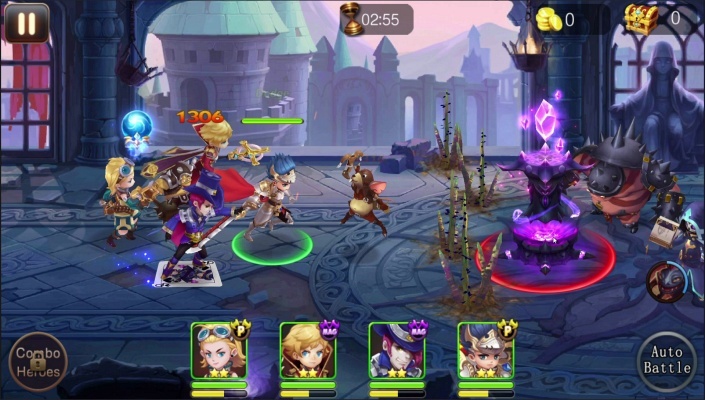 Unleash hero skill with a single tap! - TOWER DEFENSE - Select and build your strongest tower to defend the emperor. 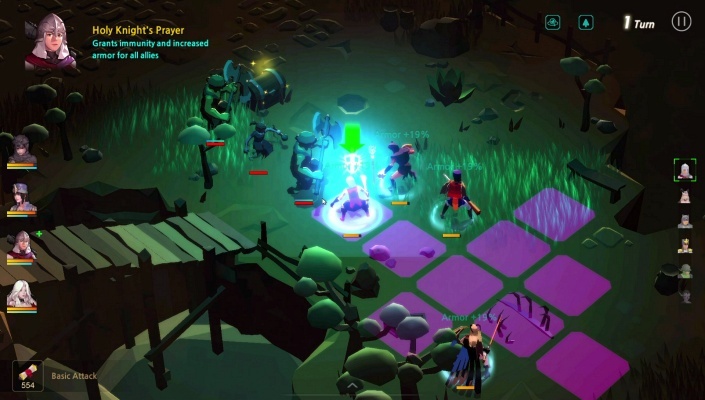 - MOBA MODES - Charge with full attack, or wait for the creep wave in MOBA modes. 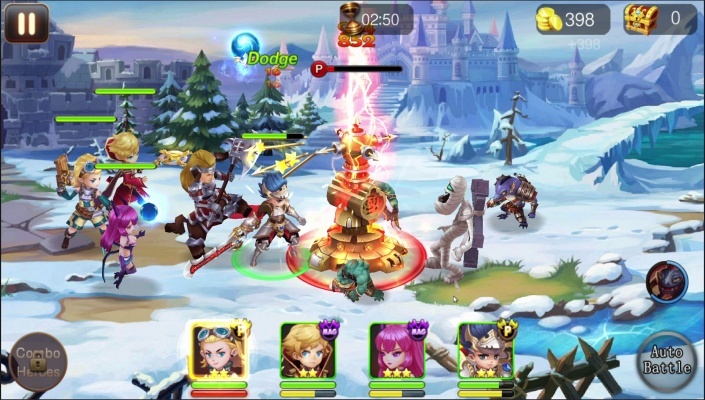 - REAL TIME PVP - Duel, Team battle, and Guild War! The most epic battles start here! 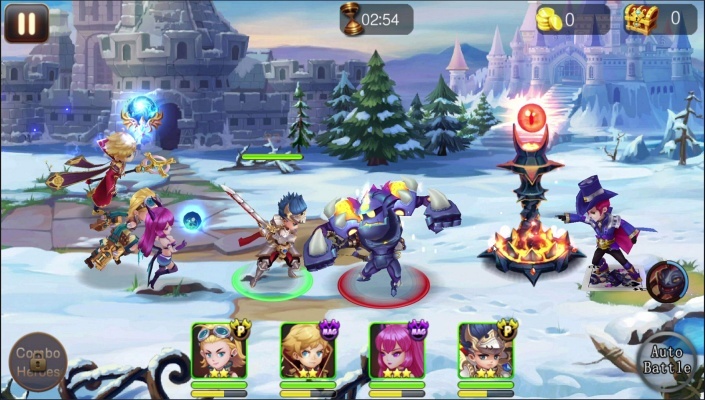 - WORLD BOSS - Defeat the strongest Monster with your partner! Do not let the dark lord conquer the universe! 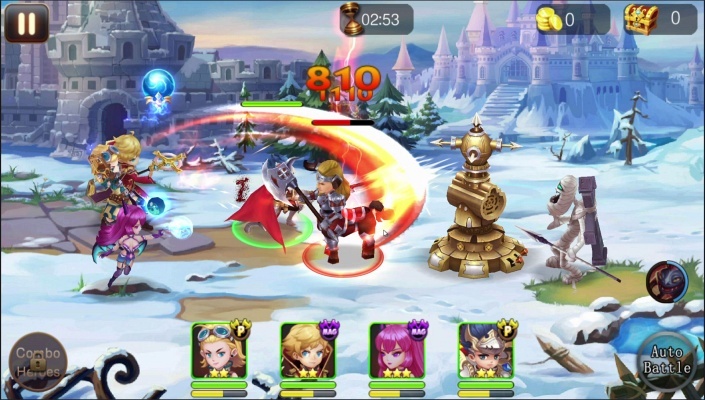 - UNLIMITED FEATURES & EVENTS - Various intriguing features will help you fulfill your destiny as 7 Paladins!